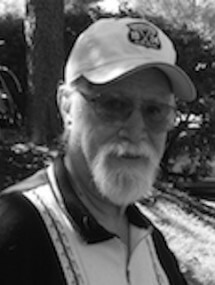 Geoffrey Miller caused a sensation with his debut thriller, The Black Glove, which earned him an Edgar Award nomination from the Mystery Writers of America for the Best First Mystery Novel. 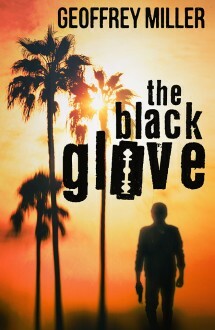 A hard-boiled detective tale, The Black Glove follows Los Angeles sleuth Terry Traven as he tracks down the kidnappers holding the son of a wealthy businessman for ransom. Confronted with complications, conspiracies, and cocaine stashes, Traven navigates the dangers Southern California’s dark underbelly with a twisted a sense of humor that gives this noir thriller a tongue-in-cheek twist. A UCLA graduate who studied motion pictures, Miller worked as a public librarian for three decades. Now retired, he recently finished his highly-anticipated second thriller.